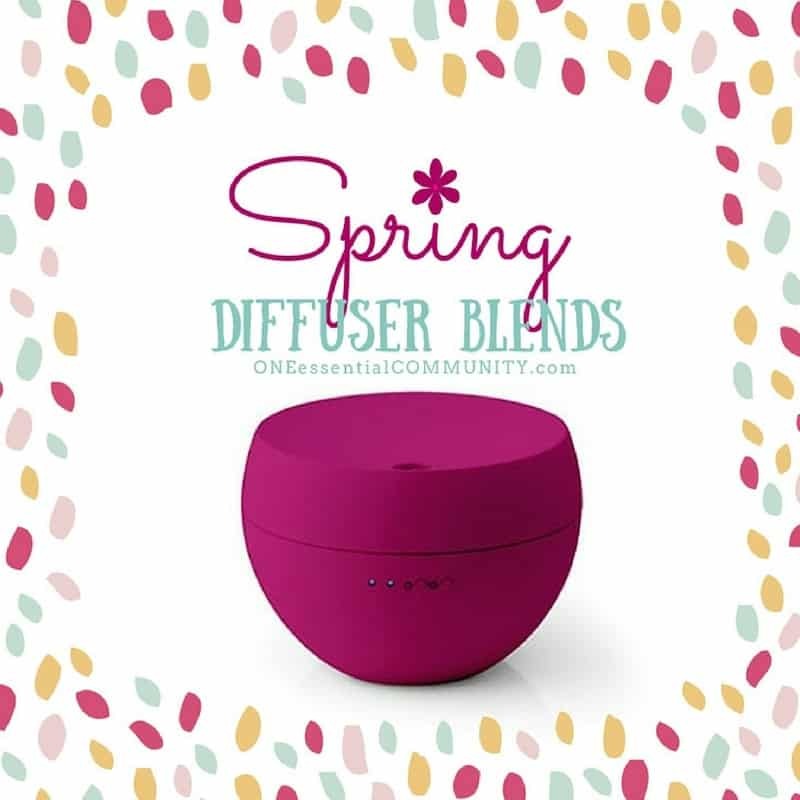 Raid your craft supplies, office, and laundry room. 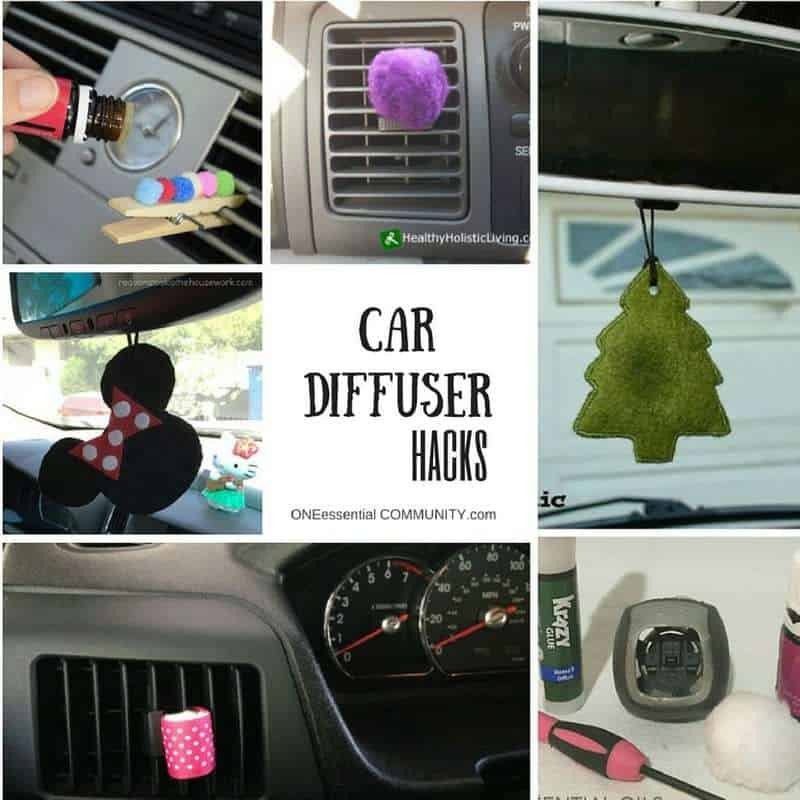 Bet you’ve already got the supplies to make these simple DIY car diffusers that clip onto your car’s vent. 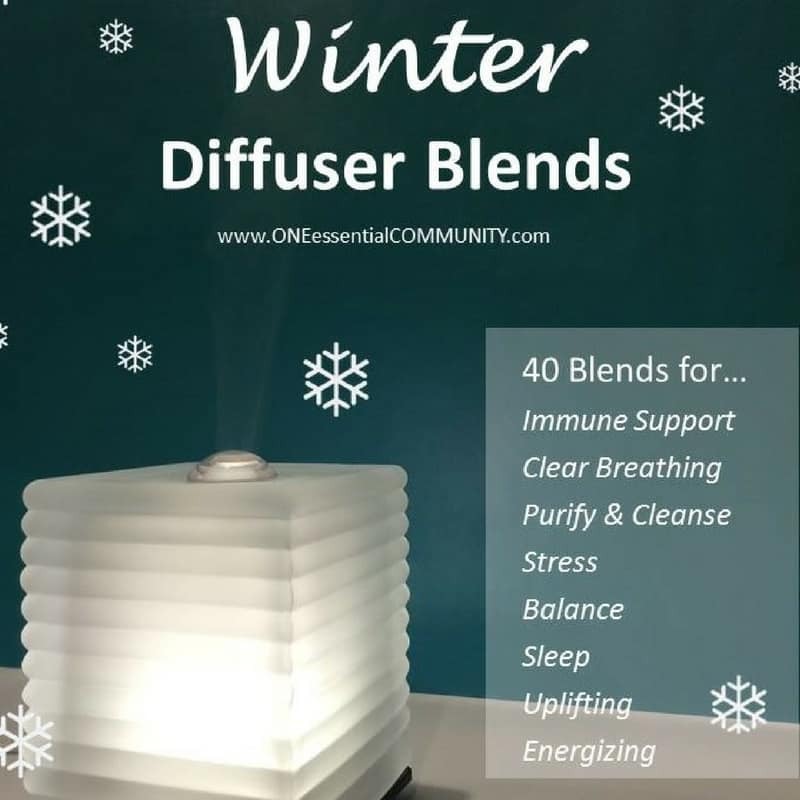 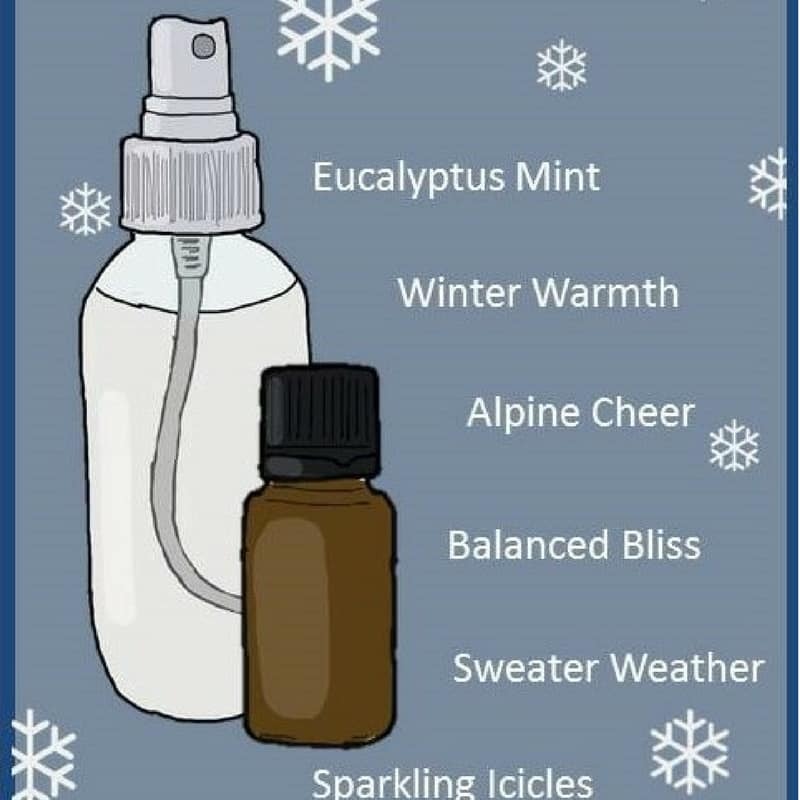 40 winter diffuser blends grouped by their therapeutic benefits: immune support, clear breathing, purify & cleanse, reduce stress, emotional balance, sleep, uplifting & happy, and energize. 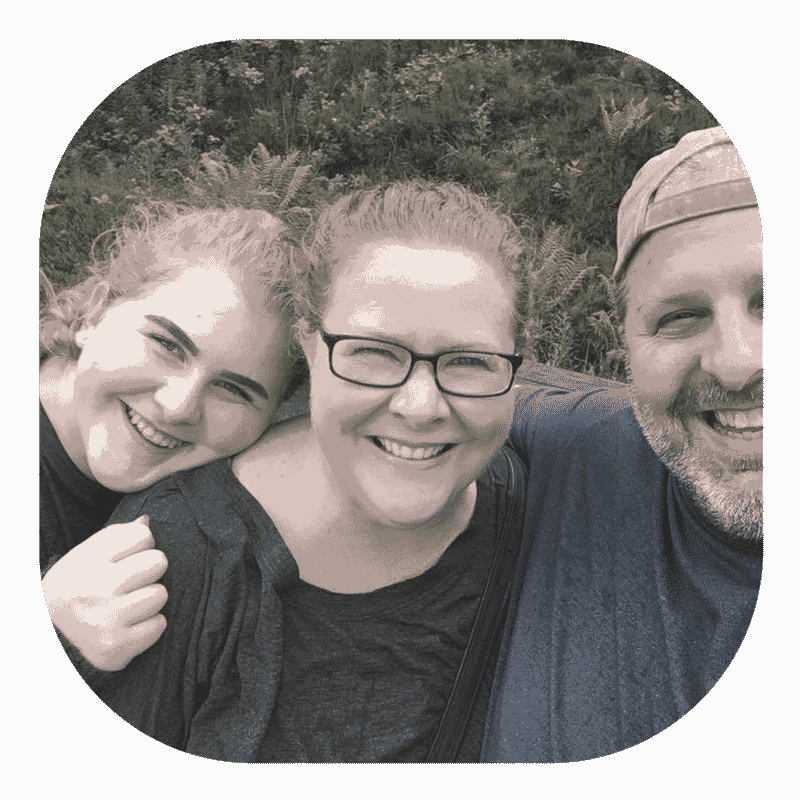 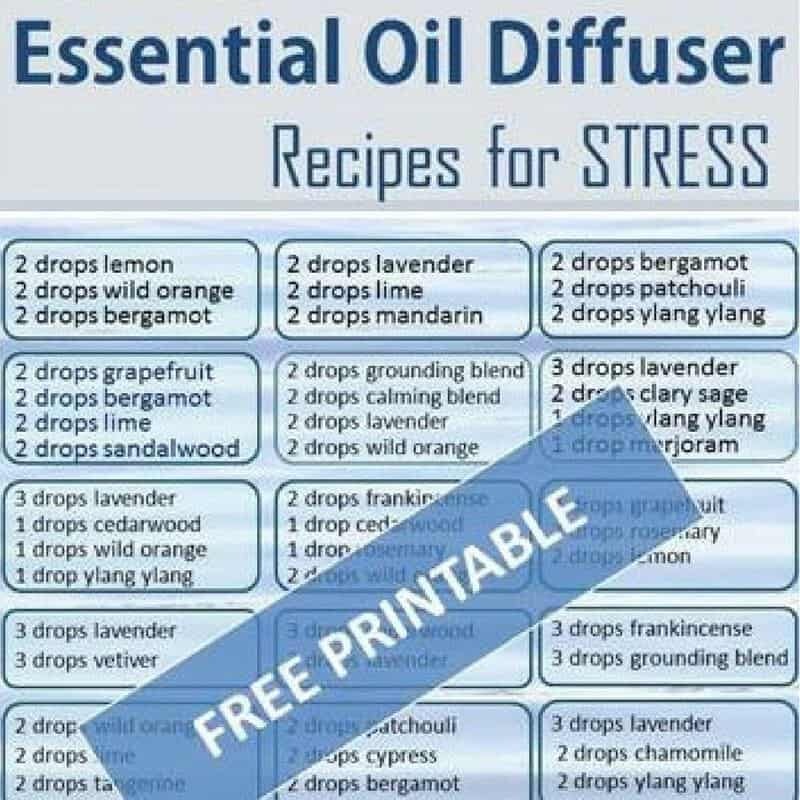 Includes FREE printable! 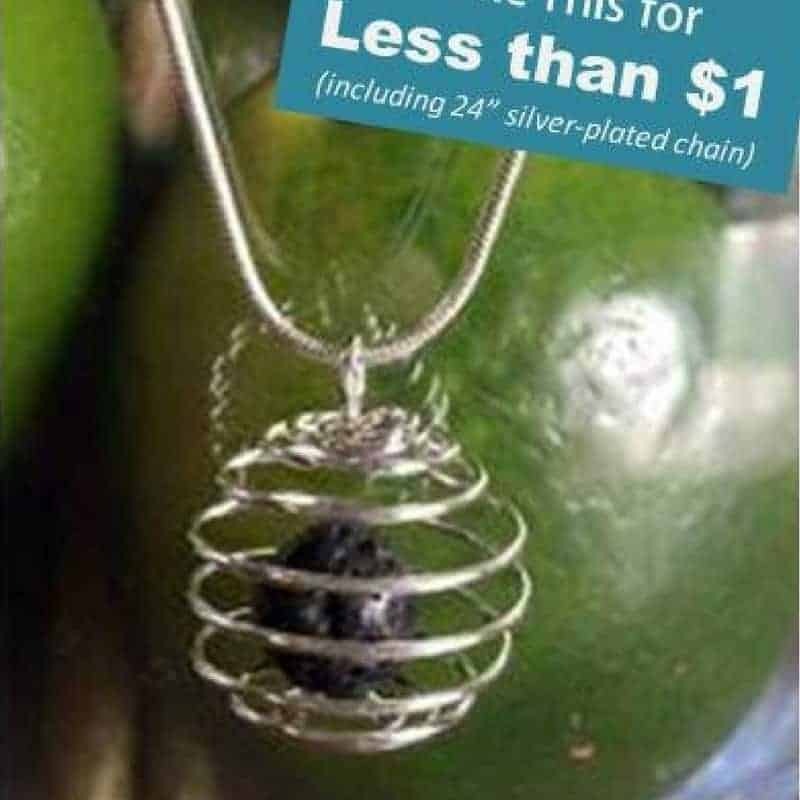 Make your own essential oil diffuser necklace for less than a dollar (including the 24″ silver-plated chain)!!! 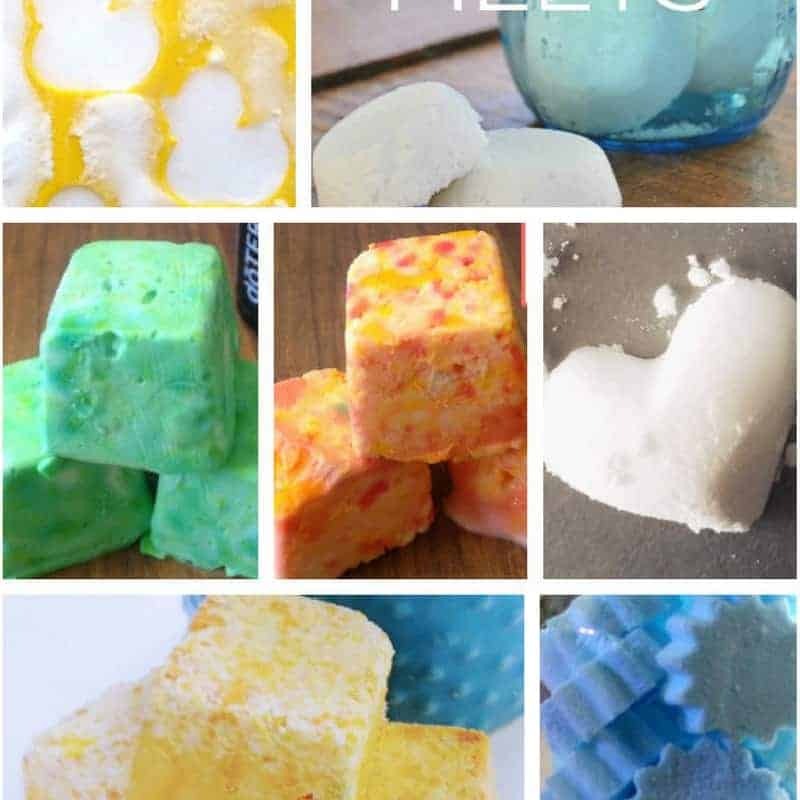 Anyone can make these, really. 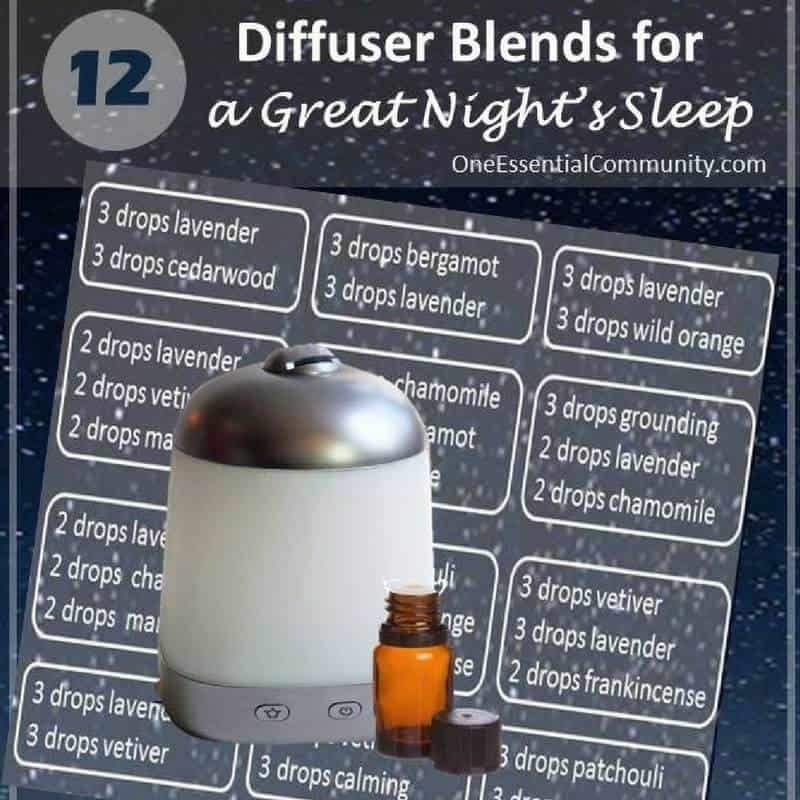 Includes instructions and links to supplies. 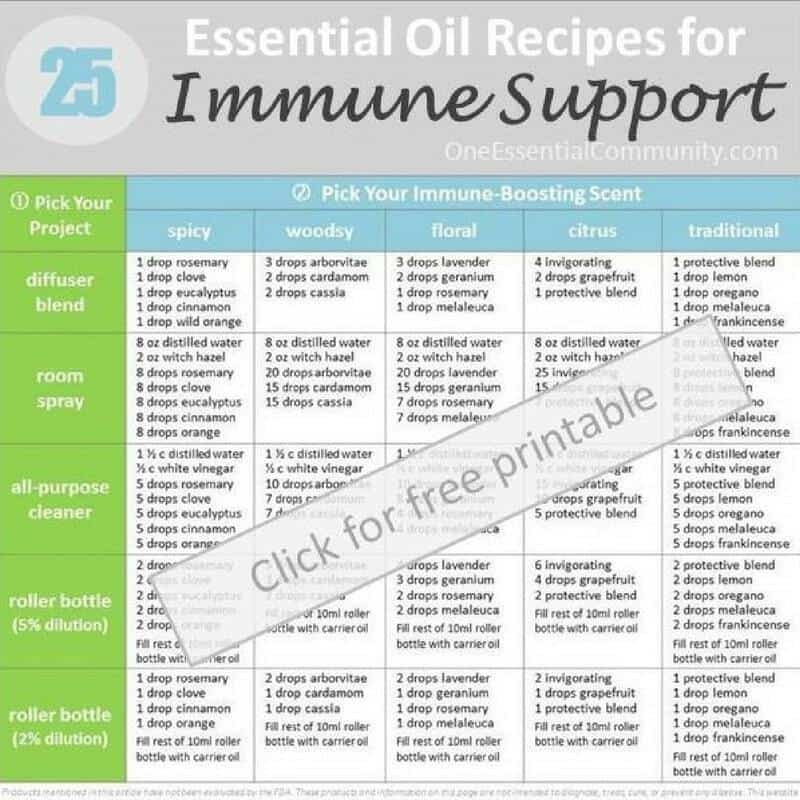 25 immune boosting essential oil recipes (diffuser blends, room sprays, all-purpose cleaners, and roller bottle blends) with FREE PRINTABLE.